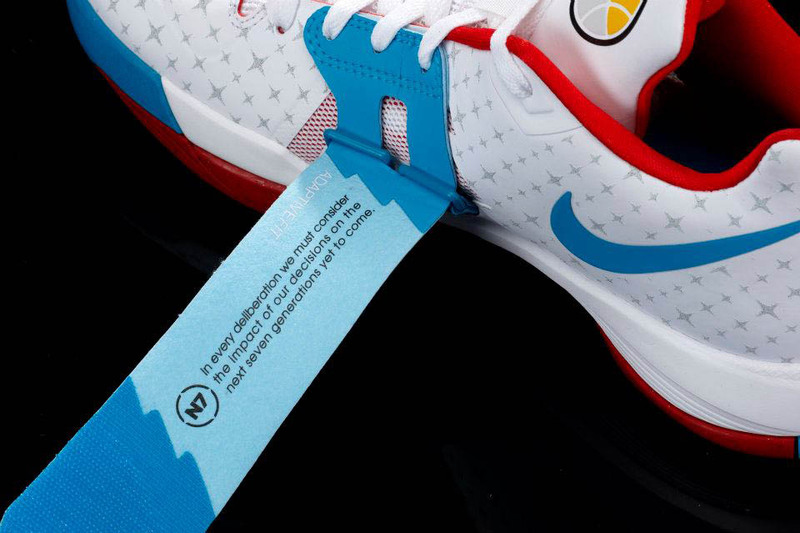 Kevin Durant to debut the new Nike N7 Zoom KDIV shoe tonight. 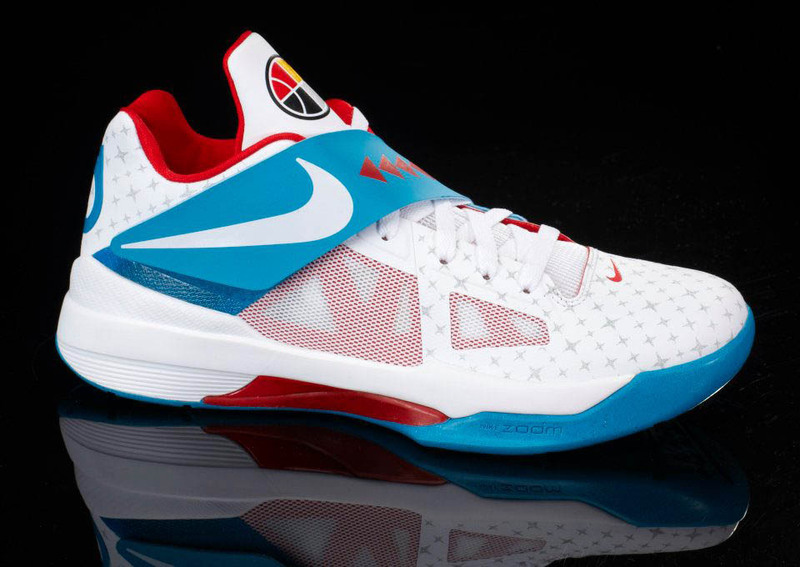 In tonight's game against the Los Angeles Clippers, Kevin Durant of the Oklahoma City Thunder will debut the new Nike N7 Zoom KD IV. The shoes will be worn to support N7, a community program and fund dedicated to providing access to sport and physical activity for Native Americans and aboriginal communities with a focus on youth. 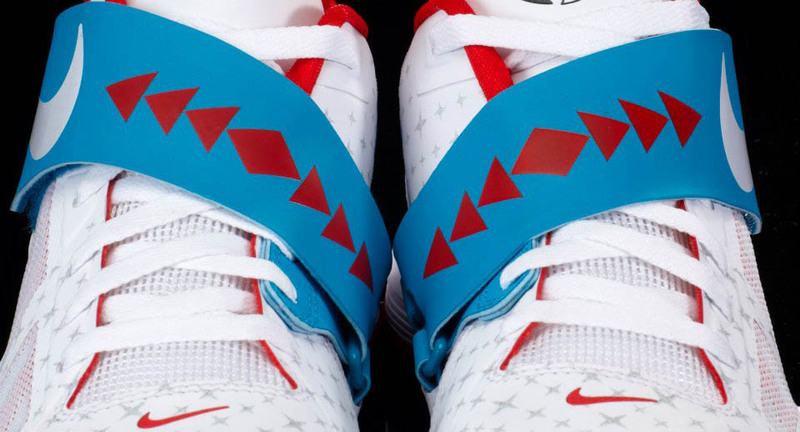 With the state's ties to Native American culture, playing in Oklahoma has brought Kevin close to the cause, resulting in this collaborative effort with Nike Basketball and N7 teams to find a meaningful way to give back to the fans and community who have supported him. "Everybody Leaves a Footprint" is the N7 tagline, referencing how each of us inevitably has an impact that affects future generations. 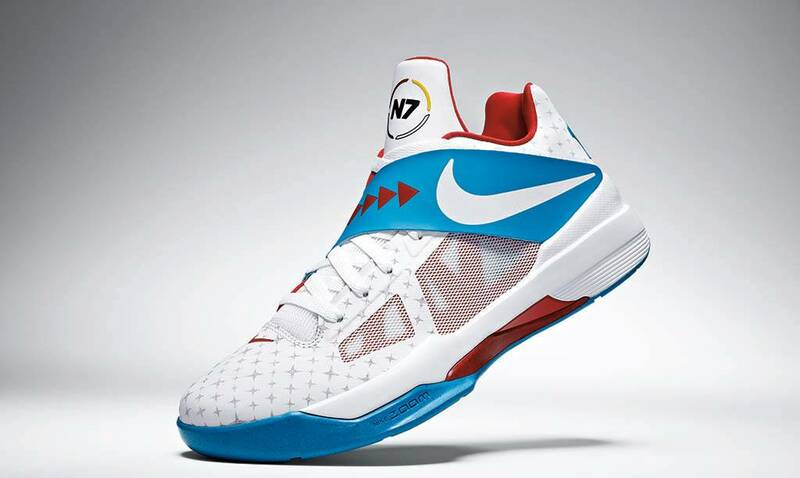 The N7 Zoom KDIV is Kevin's footprint. 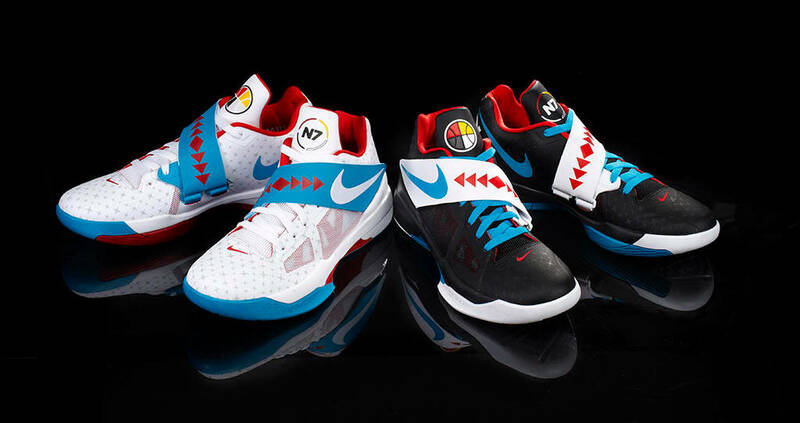 The Nike N7 Zoom KDIV will be available in white and black later this spring at Nikestore.com and Nike retail locations as part of the Summer 2012 Nike N7 collection. Turquoise highlights this special version of his signature shoe, symbolic of friendship and community in Native American culture and the foundation of the N7 Collection. A portion of profits from sales of the N7 collection help to support the N7 Fund, which awards grants to Native American and Aboriginal grassroots sport and fitness programs for youth. The fund has raised more than $1 million for grantees since it began, including the Central Oklahoma American Indian Health Council and local program 4 The Love of the Game. 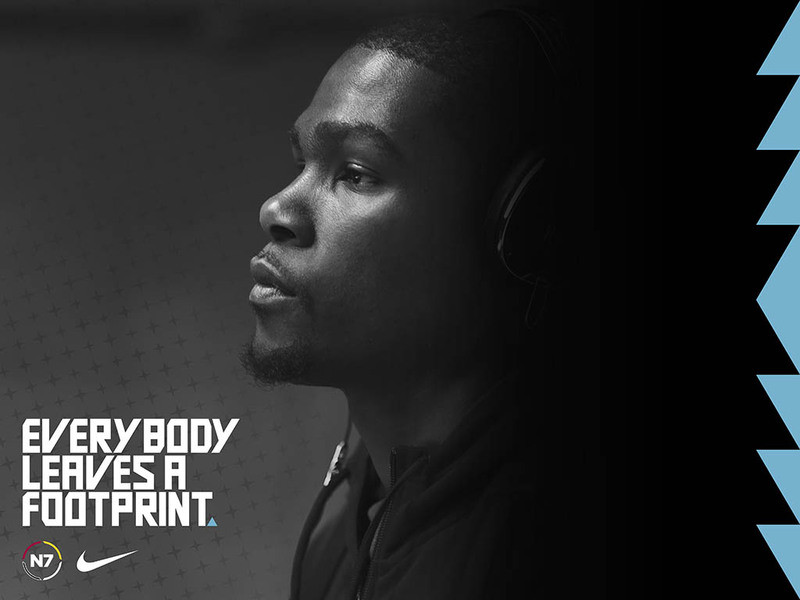 Learn more at www.niken7.com.